Substitutes Matt Taylor and Palmer turn game around for Bristol City. 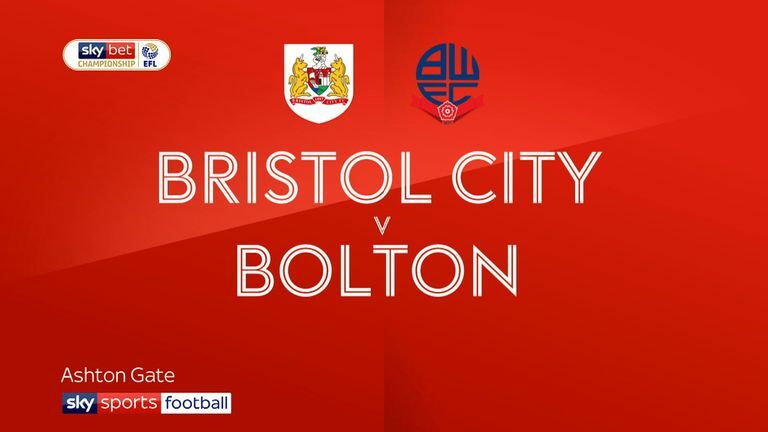 Highlights of the Sky Bet Championship game between Bristol City and Bolton. 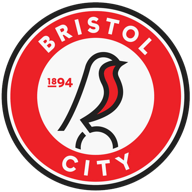 Substitute Kasey Palmer scored within five minutes of his debut as Bristol City came from behind to boost their Championship play-off hopes with a 2-1 win over Bolton at Ashton Gate. The visitors took an undeserved lead when a 58th-minute mistake by Lloyd Kelly allowed Sammy Ameobi to drive in a cross from the right that was headed home by Will Buckley. But City responded to a triple substitution by head coach Lee Johnson on the hour. One of the replacements, Matty Taylor, equalised on 64 minutes with a low drive that beat Ben Alnwick at his near post. Two minutes later the inspired Taylor latched onto a downward header from Adam Webster at a corner and volleyed the ball across goal for Palmer to nod home, the ball just crossing the line before being cleared. The result saw the hosts move to within two points of the play-off zone, extending their unbeaten run in league and cup to 10 games, while Wanderers remain in deep trouble. City dominated possession for much of the first half without being able to make their pressure tell. 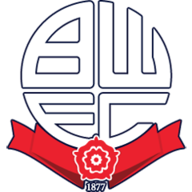 Callum O'Dowda fired over and Josh Brownhill sent two free-kicks from central positions into the Bolton wall as Johnson's men searched for a cutting edge to some promising early approach play. Andreas Weimann's 17th-minute shot on the turn from Kelly's ball into the box threatened the Bolton goal and three minutes later Famara Diedhiou's low shot brought a save from Alnwick. Bolton began to get a foothold in the game. Craig Noone headed over on 22 minutes and moments later Ameobi strode forward powerfully to test Niki Maenpaa with a skidding drive from outside the box. City went closest to a first-half goal on 27 minutes when Weimann drove across the edge of the penalty area only to see his low effort bounce up off a Bolton defender and onto the crossbar with Alnwick beaten. Diedhiou fired wide after holding off a defender and at the other end Mark Beevers headed straight at Maenpaa from a Noone free-kick as the first 45 minutes ended without a breakthrough. The second half began in similar fashion. Diedhiou headed wide at the near post and then missed a great chance to put City ahead. Webster's header was deflected onto the bar and the ball dropped to the striker who fired badly over from six yards. Buckley's goal came against the run of play and Johnson quickly responded by sending on Palmer, Taylor and Jay Dasilva. The effect was immediate with Taylor claiming a goal and an assist, while Palmer produced some eye-catching runs. Bolton applied some late pressure, but it was too little too late. Lee Johnson: "This time last year we were relying on the same players with tired legs and couldn't maintain the form of the first half of the season. Now the strength of our bench is an indication that we are much better prepared to deal with our remaining games. "You can make changes, but it is down to the attitude of the substitutes and how well they have warmed if they are to make an impact. Matty Taylor has made a difference for us before and looked really sharp. Kasey Palmer has only just joined us, but already our fans are chanting his name, which is great." Phil Parkinson: "We had to ride our luck at times against a very good side. What disappointed me was that we conceded two soft goals. Ben Alnwick has been brilliant for us and I think the shot for their first goal went through a defender's legs, which may have left him unsighted. "The second goal came from a corner and was not the sort I would expect us to concede against Bristol City. We have plenty of physical presence, yet we twice allowed them to get important touches from a corner. I have no problem with the application of my players. But we will need to defend better than that if we are to climb the table."